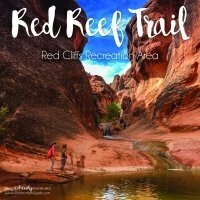 Less than a mile to a waterfall and tucked behind the Red Cliffs campground. 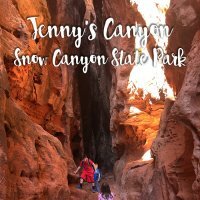 This is a popular hike in southern Utah and a must visit when hiking with kids. If you have a 4th grader, grab your free pass now! 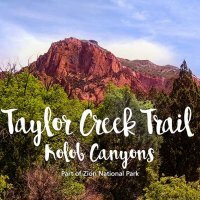 Free access to places like National Parks for the entire school year! Click here to find out how! 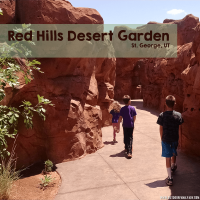 The Sand Dunes in Snow Canyon State Park is the biggest sandbox you will ever see! 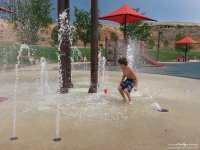 Load up the kids, bring some tools and you are set for hours of fun! Only $6 for the day!